BitcoinWebHosting.net offers a diverse range of products that give webmasters the ability to showcase their ideas to the world. 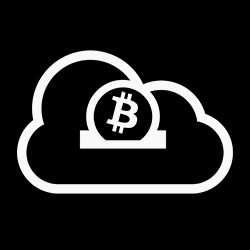 From dedicated servers and the cloud, to SSD-powered shared hosting and DDoS protection, BWH is the leader in solutions for the Bitcoin community. 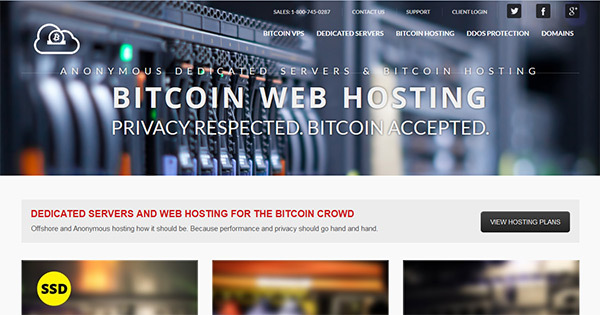 What's truly remarkable about hosting with BitcoinWebHosting.net is their customer dedicated: get true 24x7x365 friendly support. Plus, you can count on an initial response within 30 minutes or less. You can finally choose a web host that offers true peace of mind. Along with a 45-Day Money Back Guarantee, BWH provides a rock-solid SLA of 99.99%. Visit us today and learn why we are the perfect choice. truly anonymous web hosting. No personal details are required! Offering dedicated servers, VPS, shared hosting, DDoS protection and anonymous domain registration. 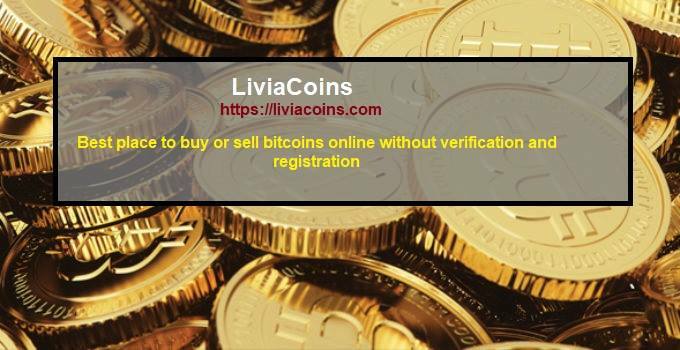 Bitcoin transactions processed through BitPay. 99.9% Uptime Guarantee and 30-Day Money Back Guarantee. My site crashed and they cancelled my account with no backup!